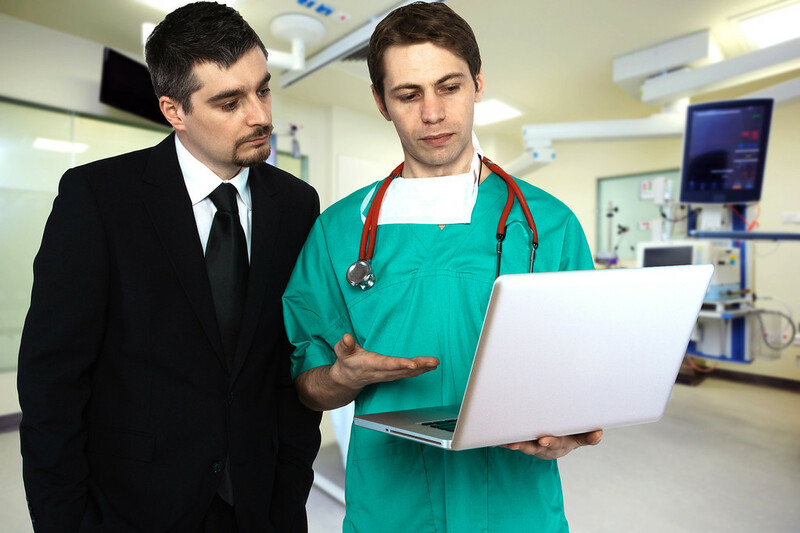 The MBA in Healthcare Management credits can be completed in 24 months. Our MBA in Healthcare Management is designed for those with existing business skills who want to enter the healthcare industry or those already in healthcare administrative positions who want to improve their careers. The MBA in Healthcare Management program is a 57-credit program (with the potential waiver of a maximum of 18 credits) that can be completed in 24 months. Master of Business Administration with concentrations in Healthcare Management and Management. Bachelor of Science degree with majors in Accounting, Computer Information Systems, and Management (specializations in Financial Management, International Management and Marketing Management). Contact Heather Karsenty today for more information about applying to the MBA in Healthcare Management program.